Certainly, Spring is coming in with full force sunshine and warmer weather and I couldn’t be happier! With this glorious weather we have been having in the foothills of North Carolina I have been craving fresh foods! 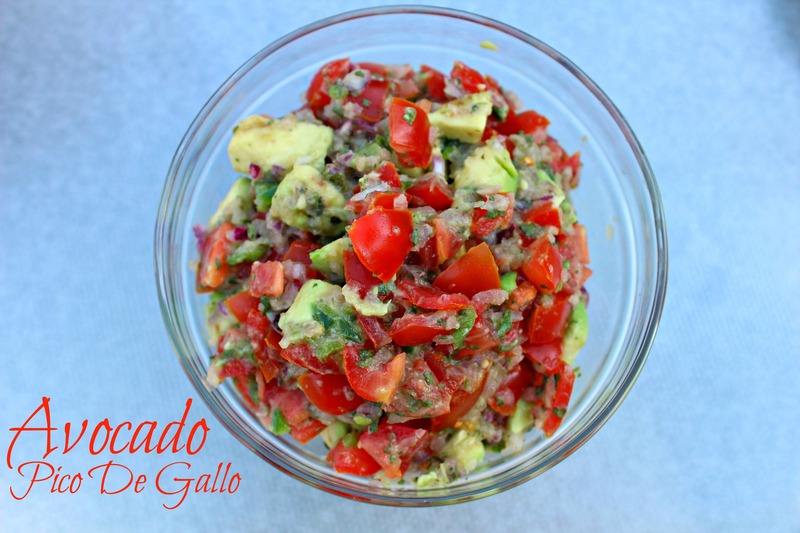 In fact, this avocado pico de gallo is all fresh and so ready to have outdoor parties with you this spring and summer!